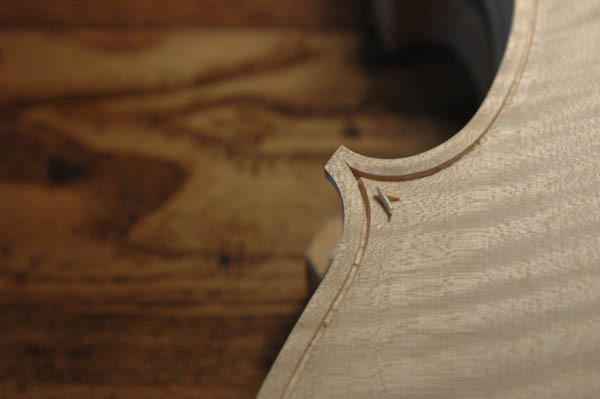 Purfling is an inlay placed a few millimetres from the edge of the top or back of a stringed instrument. It usually consists of three thin strips of 0.5 mm each inlaid next to each other. The outer two strips are dark, most frequently made of ebony, and the inner one is lighter, usually maple. 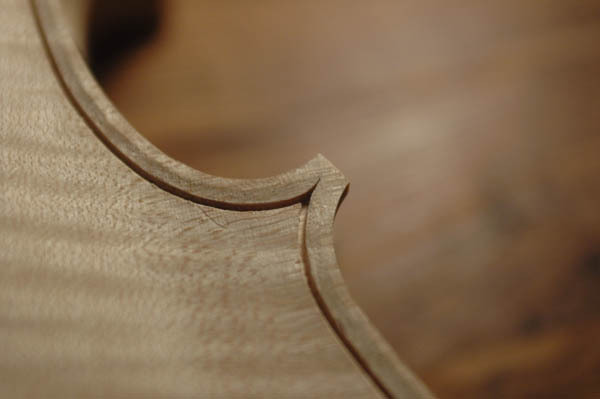 Sophisticated purfling can be found in instruments such as the violins of Giovanni Paolo Maggini (1580-1632) and others patterned after his work. 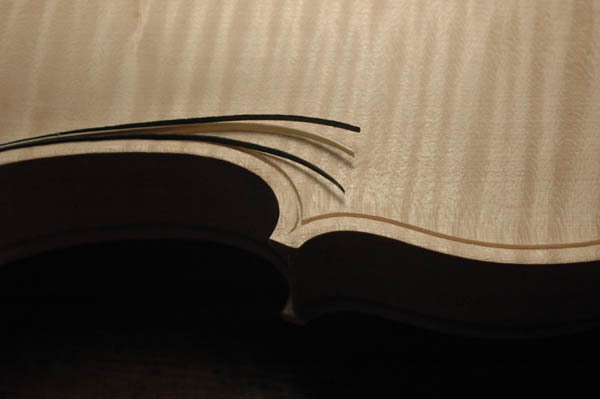 These instruments usually have double purfling with a second triple inlay. Maggini’s teacher, Gasparo da Salò (1540-1609), developed particular mastery of the art of intarsia and made intricately ornamented instruments with extensive purfling across the entire back. Other works worthy of special mention include the richly decorated instruments from the Alemannic School (especially Hans Krauchthaler): their elaborate ornamentation is probably the main reasons these instruments endured. 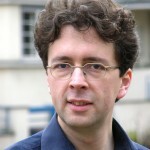 Opinions vary about the influence that purfling has on the sound and playing properties. That said, it serves as evidence of the artisanal qualities of the instrument, and on cheap instruments, the purfling may be painted on or absent altogether. These photographs of purfling on a new violin were kindly provided by master luthier Jean Severin in Weimar.